Micropayments startup NeuCoin has raised $1.25m in angel and seed funding from over 20 individual investors, including King co-founder Patrik Stymne, Uber SVP Emil Michael and Hotwire president Henrik Kjellberg. The announcement coincides with the official launch of neucoin, a dedicated altcoin that aims to promote online tipping. NeuCoin co-founder Dan Kaufman said the project would provide a similar service to that of prominent micropayments startup ChangeTip, in which he is an investor, while removing the need for consumers to use bitcoin. 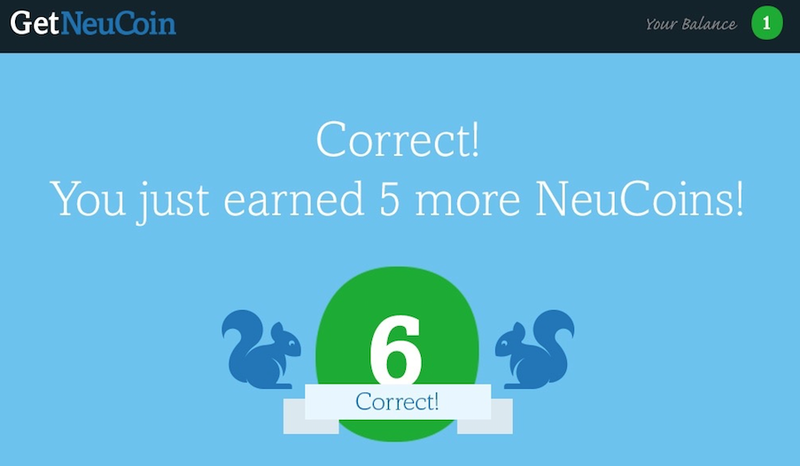 NeuCoin’s launch will coincide with the debut of a number of supporting resources for the project, including GetNeuCoin.com, a tutorial site for new users, and MyNeuCoin.com, the site’s online money management portal. In total, NeuCoin says it has raised $2.25m, with the additional $1m coming in the form of unpaid work the company has so far conducted since 2014. To start, 3bn neucoins will be pre-mined and distributed to three non-profit organizations controlled by neucoin holders – the Code, Utility and Growth foundations – which will seek to expand and promote the altcoin. The initial fundraising will be allocated to covering operational costs at the foundations for the project’s first year. Throughout the interview, Kaufman and co-founder Johan Sandstrom sought to frame bitcoin as ill-equipped to become a more widely used micropayments solution, given that its high cost restricts startups from promoting its use. To pursue this goal, NeuCoin has formed partnerships with YouTube channel MondoMedia, Internet radio startup Jango and artist promotion startup Radio Airplay – the latter two companies of which were originally founded by Kaufman. Kaufman indicated that NeuCoin will seek to offer its altcoin for free to users of these partner platforms. For example, he indicated NeuCoin-enabled artist pages at Radio Airplay could have prompts that allow users to tip artists 10 neucoins, but receive 25 free. Sandstrom further suggested this model has been time-tested, given that games like King’s Candy Crush Saga and streaming music services like Spotify provide a free entry-level service to new users that eases them into a new consumer experience. “Imagine if Candy Crush cost money the first time, it wouldn’t have grown the way it did,” Sandstrom said. Kaufman went on to suggest that while ChangeTip provides a satisfactory experience for bitcoin users, NeuCoin will aim to reduce barriers to entry through a “freemium model” that keeps the value of neucoins low and enables them to be distributed in a cost-effective manner. Toward this end, the project has brought on strategic advisors, such as dogecoin founder Jackson Palmer and venture capitalist Brock Pierce (who also is a NeuCoin investor), to provide consultation. In statements, both Palmer and Pierce lauded the experience of the Neucoin team, while expressing their belief in the project and its prospects. Palmer confirmed that he will be involved in the launch stage of the project, and hinted at how projects like NeuCoin could play an important role in introducing digital currency to content-streaming services such as Netflix and Spotify. Kaufman and Sandstrom both emphasized their past experience building consumer-facing products as perhaps the project’s key differentiating factor. “When we tried to get our first bitcoin, we couldn’t do it. It had great promise but [was a] huge turnoff. There’s, like, no-one from the marketing department in the industry,” Kaufman said, before lauding more recent improvements made by top players in the ecosystem. 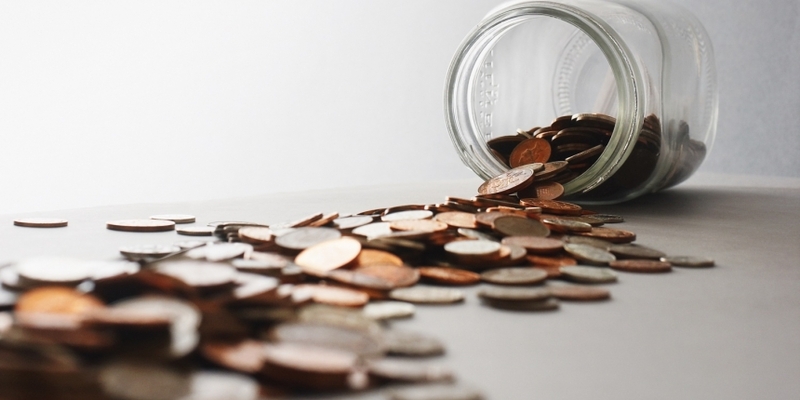 The co-founders indicated that building a dedicated altcoin for micropayments would also allow them to eliminate other hurdles that would come standard with any bitcoin-based solution. Both reported that they were inspired by proof-of-stake digital currencies, as well as those that use consensus algorithms to achieve network security such as Ripple and Stellar, citing the high costs of proof-of-work systems as factors that could have limited overall participation in the neucoin community. Kaufman added that, like Ripple and Stellar, 100 billion neucoins will be created over the lifetime of the project, a factor that should keep the price of individual coins low, even if Neucoin’s market cap surges. 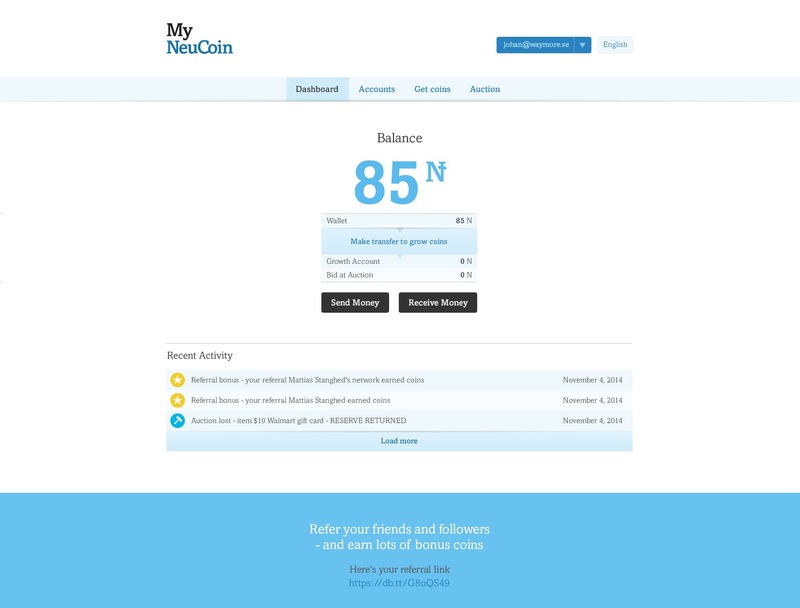 Neucoin’s pre-sale is set to begin on 15th February with the price of neucoin starting at $0.01. Correction: A previous version of this article suggested NeuCoin had raised $2.25m in angel funding. 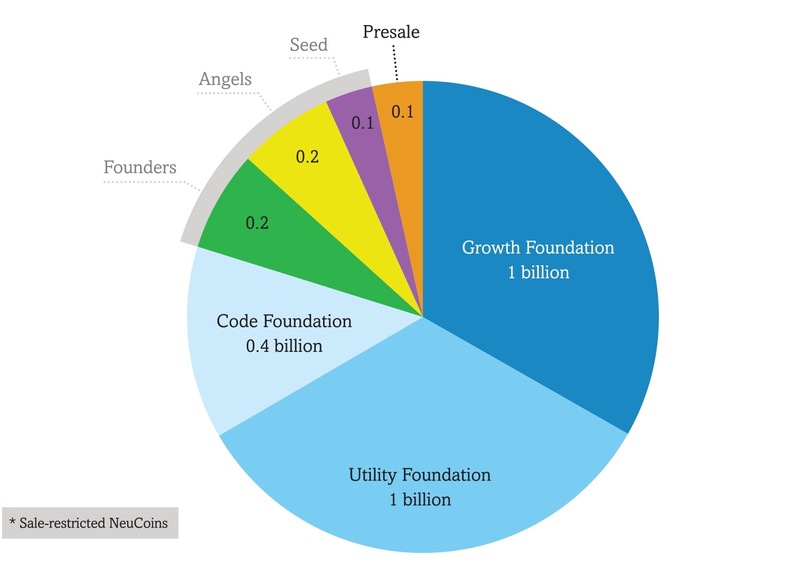 NeuCoin has raised $1m in angel funding, $250,000 in seed funding and raised an additional $1m in its founders’ unpaid work.